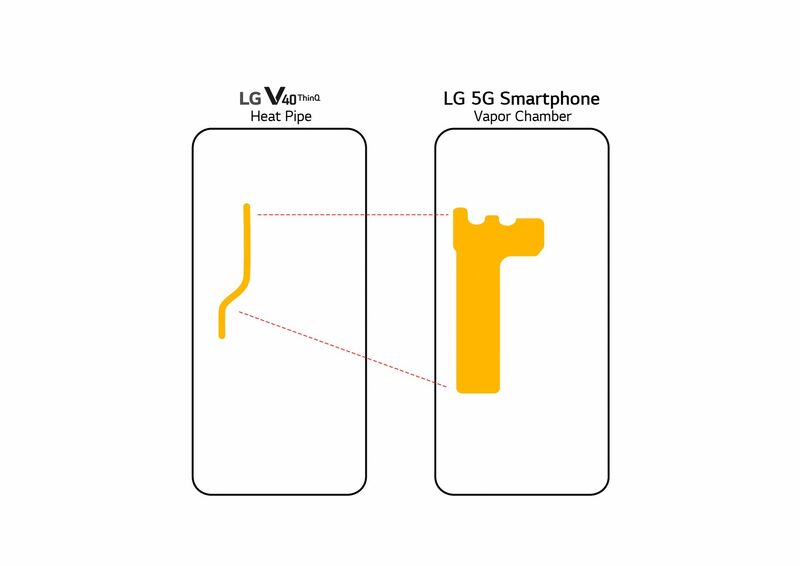 SEOUL, Jan. 25, 2019 — LG is set to showcase its first entry into the 5G smartphone category next month with a device offering a seamless experience that makes full use of fifth-generation mobile communications technology. At the heart of this device will be Qualcomm’s newest and fastest Snapdragon 855 processor so owners are guaranteed top performance. The generous 4,000mAh battery — 20 percent larger than the LG V40ThinQ – provides enough power to enjoy every minute of the ultra-fast 5G experience.